Allison Johnson teaches our Gaelic Youth Chorus and is a private lesson teacher for singing and guitar. Alli received an early start in her music education. She comes from a family of musicians and was singing harmonies with her mother and siblings for as long as she can remember. 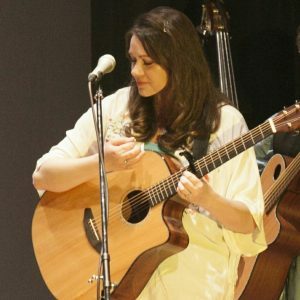 A member of several performance choirs and ensembles throughout her youth, by the age of 16, Alli began performing professionally, singing and playing guitar in venues around the Dallas area. Since then, she’s worked as a demo singer and played in numerous bands, largely focusing on acoustic-driven music. In 2013, she became the lead singer and rhythm guitarist for the popular Celtic group The Selkie Girls. In 2015, the critically-acclaimed Selkies were honored to win a Celtic Radio Music Award for their version of “The Gaelic Song.” The Selkie Girls have been featured performers at premier festivals throughout the state of Texas, such as the Austin Celtic Festival, San Antonio Highland Games, Texas Scottish Festival, and North Texas Irish Festiva l. In addition to her work with the Selkies, her vocals have been featured on several instructional publications for Hal Leonard Corporation, including Guitar for Kids – Book 2, Ukulele for Kids, Bass for Kids, and How to Record at Home on a Budget. 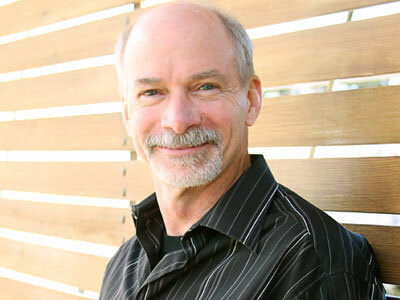 Rick began his 40-year drumming career at an early age and was exposed to a wide variety of musical styles. Since graduating with a degree in Music Education from Troy University in Alabama, he has been performing in bands and as a freelance percussionist in rock, jazz, blues, country and classical performances. He is also an instructor at the annual O’Flaherty Irish Music Youth Camp. 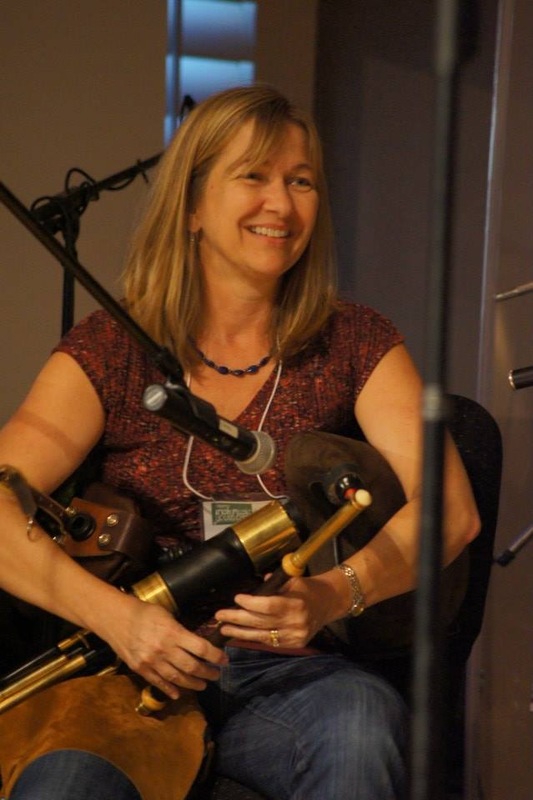 Janis Deane has been playing Irish flute/whistle for 25 years and played with the bands Mad Sweeny and Tir Na Nogh in North Carolina and Ohio respectively. She currently performs with the Trinity Hall Session Players. Recording credits include Morning Star, Transilience and Confluence with husband Christopher Deane on the Quiet Hall Music label, and Music from Trinity Hall with the Trinity Hall Session Players. 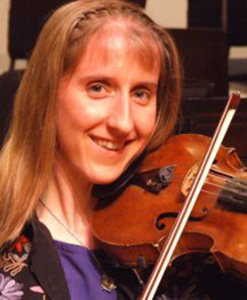 Michelle Feldman has over thirty years of experience as an Irish fiddler, including performance and teaching. 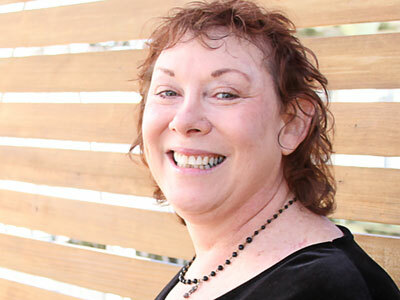 She became an Irish session fiddler while attending California State University at Sonoma, and has played for contra and ceilidh dancers and performed with Shannon, the only all-girl Celtic band in Los Angeles. Since coming to Texas, Michelle has played Celtic music for festivals, parties, and pub gigs with several Dallas area groups, and is currently performing with the eclectic/Celtic acoustic band, 5 Second Rule. She is also a composer in both traditional and folk/pop styles and has performed and recorded her tunes and songs with several bands. 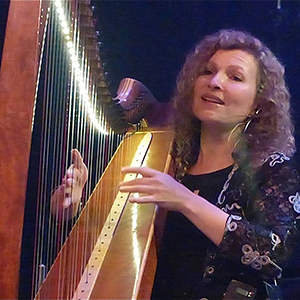 Pam Copus is a harp and tin whistle teacher at the school in Carrolton. She has extensive performance and teaching experience playing flute for over 45 years as well as harp, tin whistle, bagpipes, and keyboards. She has been a member of the award winning ensemble 2002 that sold over 1 million albums, and charted 11 albums on Billboard for a combined total of 275 weeks in the top of the charts including two CDs in the past 2 years featuring songs in the Irish language. Music from her CDs were played over 83,360,000 times on Pandora alone last year. Pam is also a founding member of the Colin College Harp Ensemble. Pam received her Texas teaching certificate in 1987 and has taught in Texas primary schools as well as Colin County Community College . She has also taught Spanish for a variety of municipal governments. Pam received her B.A in Spanish from the University of Cincinnati with honors. Registration is now open. Register now before classes fill up!